It was definitely worth a visit. 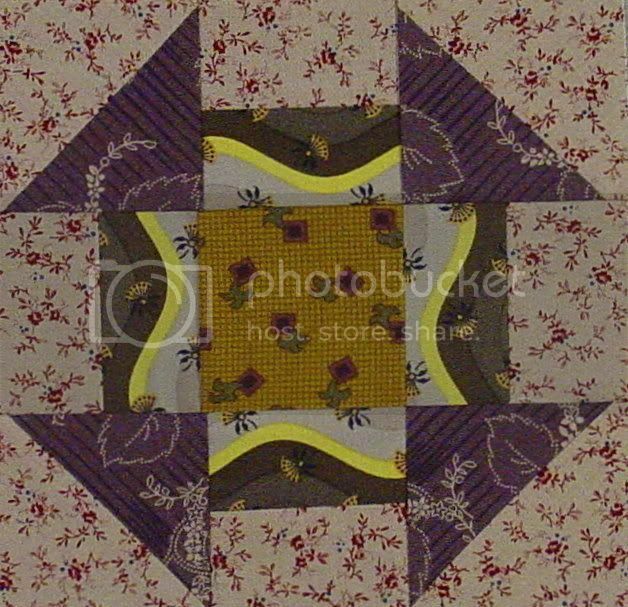 There was plenty of reproduction quilting fabric in addition to batiks, novelties, solids, and feedsacks. Their stock also includes bridal and other garment fabrics, notions, drapery and upholstery, and utility fabrics like ironing board fabric. I got the above, that includes several French Quarters, Centennial Solids, one batik, one Art Deco, a Fusion, a Dimples etc. The bottom left fabric is nice. It has six shades of green on it in big bands; wish I had gotten a ton of those. Not pictured background fabric for the Bird of Paradise quilt and the aforesaid ironing board fabric. A nice haul. I am looking through my EQ7 update this morning and will report back if I seem to have anything of interest to share. Love the yellow houses. Please do let me know about EQ I did not get the update but I am interested. The Warren Kimble panels look great in your House Party pattern. That pattern seems to be really versatile. I like the use of the Warren Kimble fabric in your houses. I have been to Mary Jo's many times. I lived in Columbia for three years and made lots of trips there with friends and by myself. We still stop there about once a year. There is an ice-cream place closer into town that we like to go to. It is part of an old dairy. cool sample. I don't know EQ and I was thinking about getting it, then I heard its for PC not mac. ice cream sounds good, it's so hot here today! Hi, Barb, they say that you can use EQ on a Mac via Virtual PC. I don't know, I've never had an Apple computer. Also there is a Yahoo group for such users. I love the little patriotic houses! I'm going to have to watch for that fabric panel. Congratulations on your win! I lvoe the house quilt and the Warren Kimble centers are so cool!! Those houses are wonderful! How clever you are to think of using that fabric in your houses! such pretty fabric--i am so impressed by quilters!! it's such hard work! I love the yellow houses! I love the houses! I can't wait to start exploring new quilt shops once I am in GA forever. My quilting room is 90% ready to go. Now I just have to be there! Oh your sampler is really cute! And you got a great haul at Mary Jo's! I've heard of that place - but of course it is no where near me!